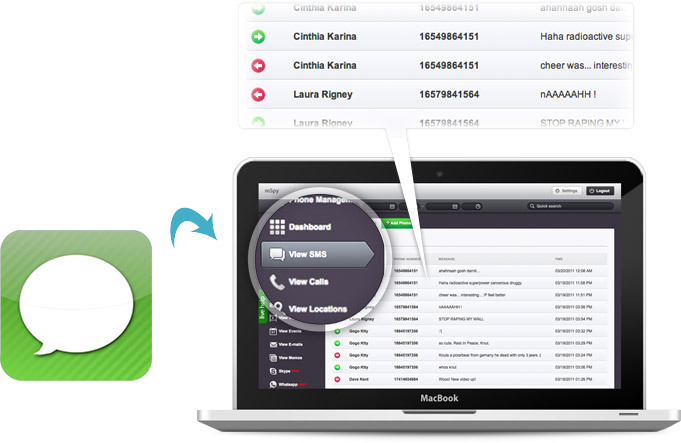 Supervise your child's or employee's monitored device to review full iMessage logs. See shared multimedia Access the information from your personal mSpy Control Panel. Why will you find the iMessage feature useful? mSpy software solutions is an excellent option for those wishing to monitor iPhones or Ipads. If you need to keep watch of your employees or children who are Apple users, you'll be happy to have mSpy monitoring at your side. This feature is currently available on iPhone/iPads only.